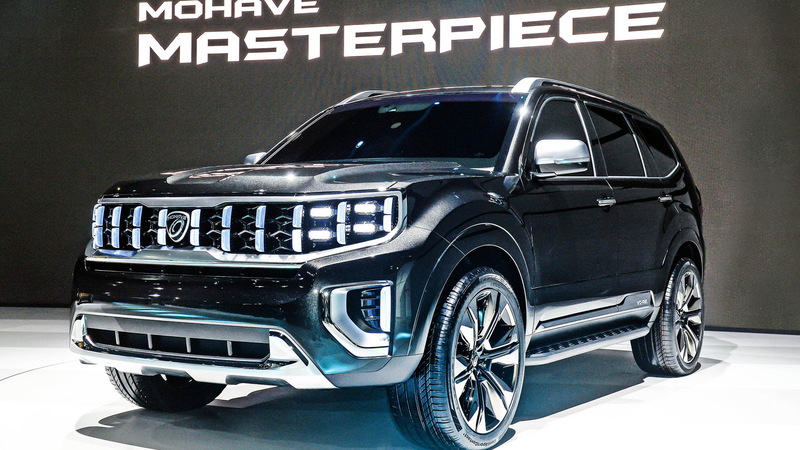 Kia is working on a new generation of its Mohave, a mid-size SUV that was briefly sold in the United States as the Borrego late last decade. 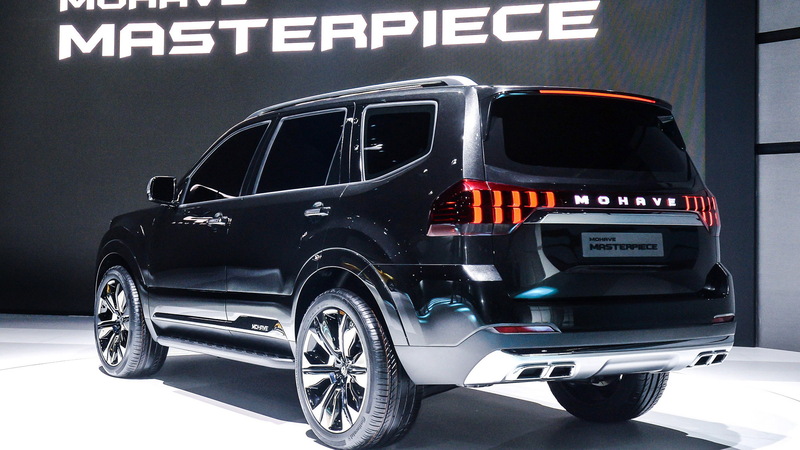 The Korean automaker provided a preview of the new generation with the Mohave Masterpiece concept that was unveiled on Thursday at the 2019 Seoul Motor Show. It was joined at the Korean show by the SP Signature concept, but more on this vehicle later. The new Mohave, which has already been spied in prototype form, is expected to debut in late 2019 or early 2020. It hasn't been confirmed for sale in the U.S. but there's the slight possibility it ends up here as the replacement for the Sorento, the current generation of which was introduced for 2016. 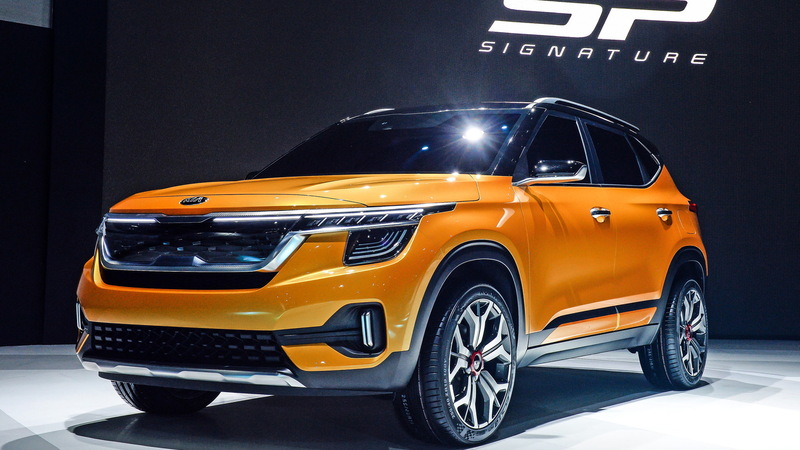 As for the SP Signature concept, it previews a compact crossover SUV due in 2019. 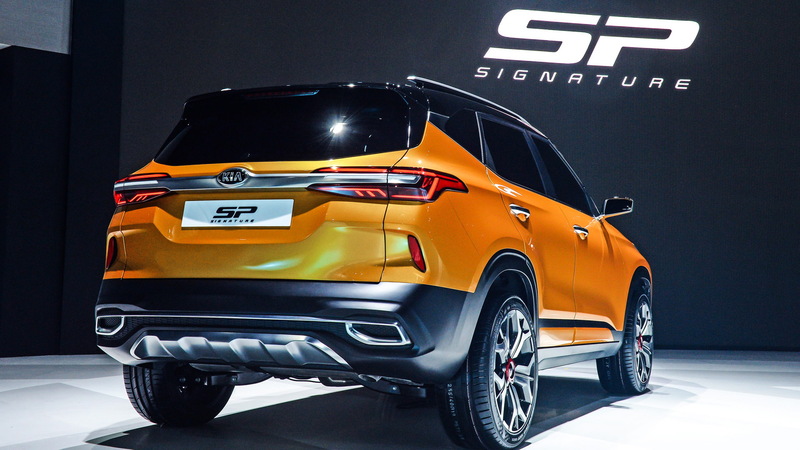 The production version of the SP Signature is also yet to be confirmed for sale in the U.S., but there's a good chance we'll see it since the vehicle's corporate cousin, the Hyundai Venue, has been confirmed for local sale. The Venue debuts next month at the 2019 New York International Auto Show and reaches showrooms later in the year as a 2020 model.